With discussions about mental health spreading across the African immigrant community and especially among the refugee communities, the Somali Mental Health Foundation and the Somali Mental Health Professionals Network have decided to come together to address the issue. “Unlinking the Chains: Making Global Mental Health a Priority” will be hosted at the University of Minnesota on July 16. The conference will give mental health practitioners, researchers, graduate students, policy makers, and consumers a venue to expand the dialogue and get at solutions through collaboration of the stakeholders. 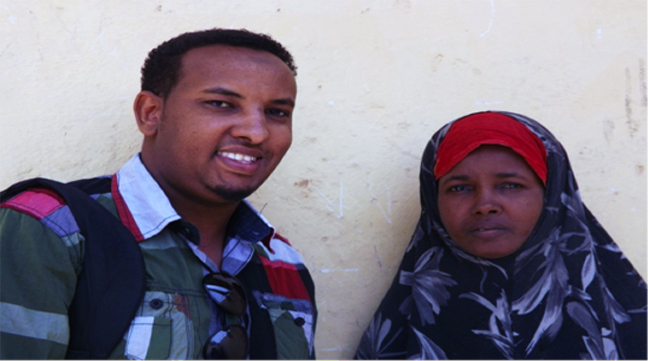 The conference will be the first of its kind according to Dr. Fartun Mohamud, one of the organizers. Speakers will include leading mental health experts on community based and culturally responsive treatment options. The current “rebirth” in Somalia is happening with the exclusion of people with mental illness as cultural misconceptions are preventing such people from participating in the economic redevelopment taking place in Somalia. Community organizations or businesses wishing to exhibit at the conference can contact Dr. Mohamud at [email protected]. The conference is organized in partnership with the University Of Minnesota, School of Social Work.